Although bordered by super wealthy Knightsbridge to the North and a grandiose river view to the South, Chelsea can still rival any London borough for exquisitely preserved pristine charm as the almost flat terrain makes exploration of its winding streets and green, leafy squares an particularly accessible delight. 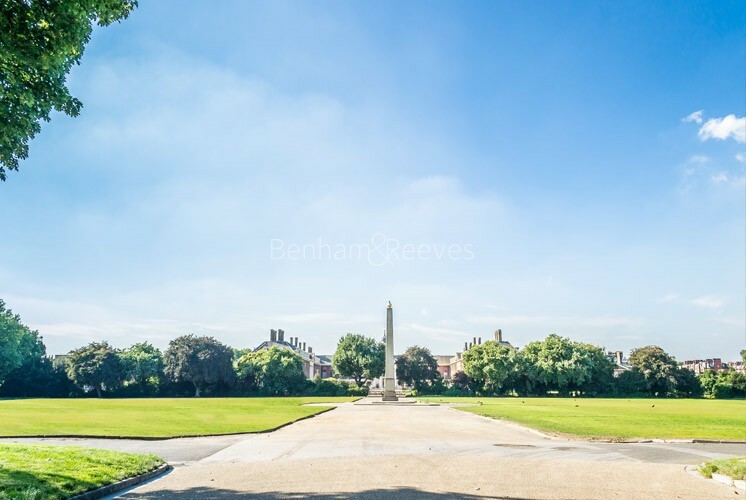 Every one of these can be considered prime real estate with most of the terraced houses and cottages being of Georgian or Victorian origin although the Royal Hospital - home to the celebrated Chelsea Pensioners - dates from the 16th century. 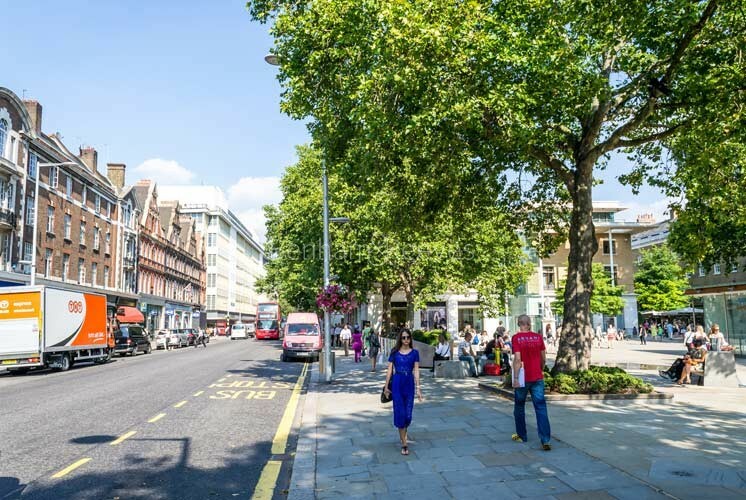 King's Road is resplendent with an updated mix of the boutiques, restaurants and antique markets that first surfaced in the sixties and seventies. 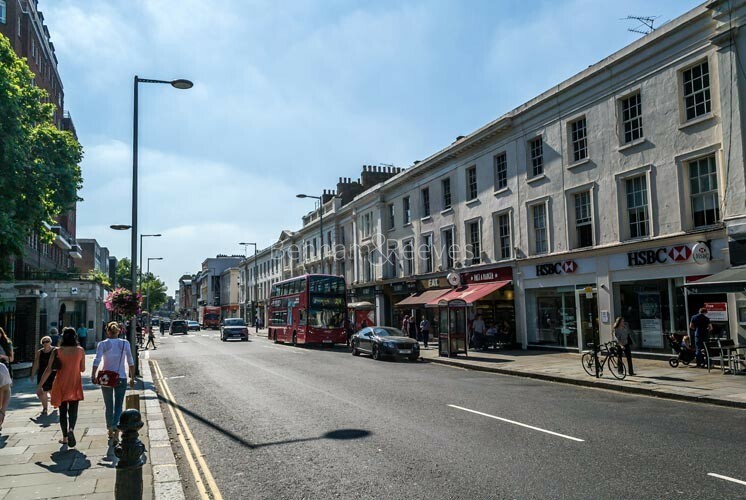 This same adventurously funky spirit that first blew away London's post-war gloom with an irresistible combination of new money and pop culture has spread upwards to include Fulham Road in its idiosyncratic take on high fashion and style. Sloane Square Tube station provides access to the District and Circle lines. For those happy to take a walk up Sloane Street Knightsbridge tube station is also easily reached and is served by the Piccadilly line.